The WPP Group chief executive is one of the world's most successful business leaders – and he's tackling IBC2016's big themes head on, in a far-reaching discussion on 'Transformation in the Digital Era: Leadership, Strategy and Creativity in Media'. 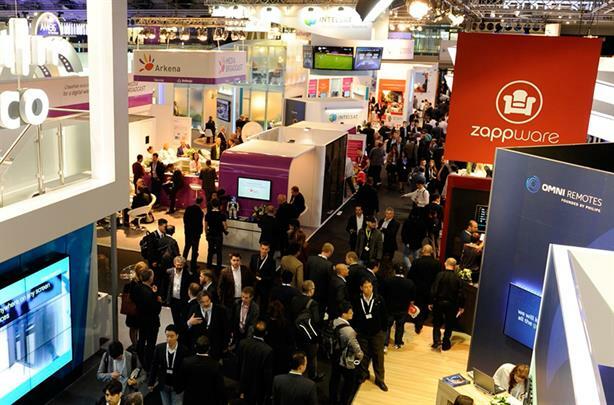 IBC2016 will be playing host to some of the top strategic thinkers and influencers, including Erik Huggers, President and CEO at Vevo; Dominique Delport, Global Managing Director/Chairman, Havas Media Group/Vivendi Content and Dr Manuel Cubero, who heads up Vodafone’s Kable Deutschland AG business. Want to find out about the latest developments at the cutting edge of technology? Look no further than the IBC Technology in Action Theatre, which will play host to case studies on everything from the cloud to IP, as well as production, post and delivery. A great opportunity to gain insider knowledge. Where prototypes and theories leap from academic and broadcast labs to reality, the IBC Future Zone brings together the researchers working on tomorrow's technology with the media professionals who'll bring them to life. As much a conversation as a demonstration, the Future Zone enables you to see and test the latest research – and influence its future direction. The future is open-source – and in the spirit of openess, IBC has created Hackfest – a weekend of brainstorming and innovation that goes beyond convention. Sposnors are invited to outsource their R&D to talented designers, coders and entrepreneurs – and it could be the birthplace of the next big thing. One of the highlights of IBC, the Innovation Awards recognise the breakthroughs made by vendors, service suppliers and media organisations – and the expertise and effort that drove their success. This year’s finalists include Endemol Shine, ESPN and Tencent. To find out more about IBC2016, click here.